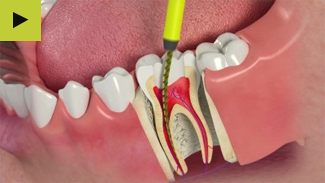 We understand that there may be bio compatability issues with root canal treatments and we will assess each person and their mouth accordingly. We use the latest in digital technologies to assess individual root canals. 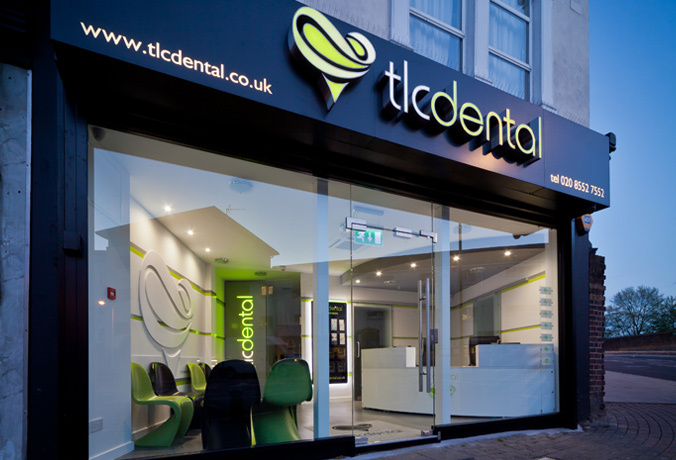 We offer pain free root canal therapies, either using local anaesthetic, or sedation. Cosmetic dentists in Plaistow offer root canal treatment and endodontic surgery at cosmetic dentistry in East London, Plaistow.